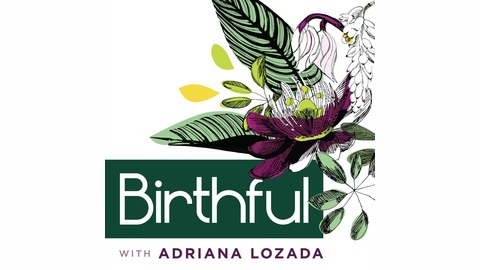 Today we are going to go beyond the birth plan to talk about birth principles. 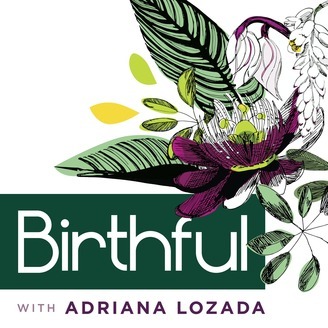 Although a well crafted birth plan can be a powerful tool, more often than not their formulaic, and outcome-focused nature can give a false illusion of control, and elicit eye rolls from jaded caregivers. The truth is, your efforts may be better spent on first crafting your own set of birth principles. Jessie Harrold explains why. Check it out!